The Ayush Ministry alone has spent Rs 34.50 crore on the International Yoga Day in the past two years, it said in reply to an RTI application, adding that data on expenditure by other ministries is not available. The expenditure includes Rs 16.40 crore for 2015 and Rs 18.10 crore in 2016, said the ministry's Central Public Information Officer Banamali Naik in reply to a query by social activist Nutan Thakur under the Right to Information (RTI) Act. The total expenditure on International Yoga Day 2017 has not been finalised as yet. 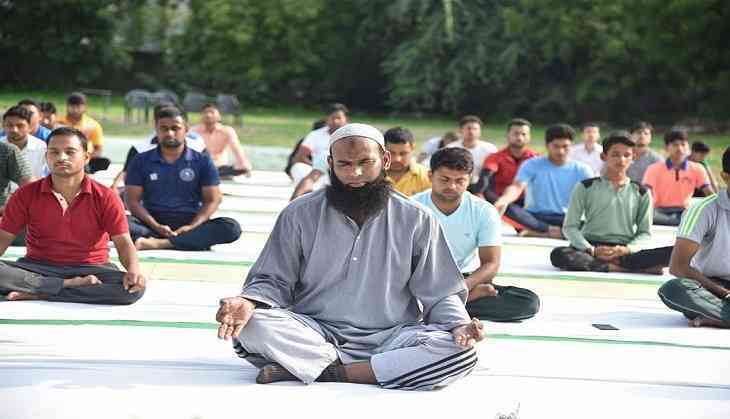 The CPIO made it clear that this is the expenditure incurred by the Ayurveda, Yoga and Naturopathy, Unani, Siddha and Homoeopathy (Ayush) Ministry and the total expenditure on Yoga Day by various other ministries and state governments is not available. He also declined to provide a copy of documents as regards to these expenses, saying they are too bulky and run in hundreds of pages, Thakur told.